The Pentagon’s research arm, DARPA, is developing robot pods that can sit at the bottom of the ocean for long stretches of time, waiting to release airborne and water-based drones to the surface upon an attack command. The Defense Advanced Research Projects Agency (DARPA) recently called for bids to complete the final two phases of its Upward Falling Payloads (UFP) program. The UFP operation is an effort to position unmanned systems around far-flung regions of the sea floor. The housing pods would be left in place for years in anticipation of the US Navy’s need for non-lethal assistance. The UFPs would come equipped with electronic and low-power laser attack capabilities, surveillance sensors, and airborne and aquatic drones that would have the ability to act as decoys or offer intelligence and targeting data, Ars Technica reported. 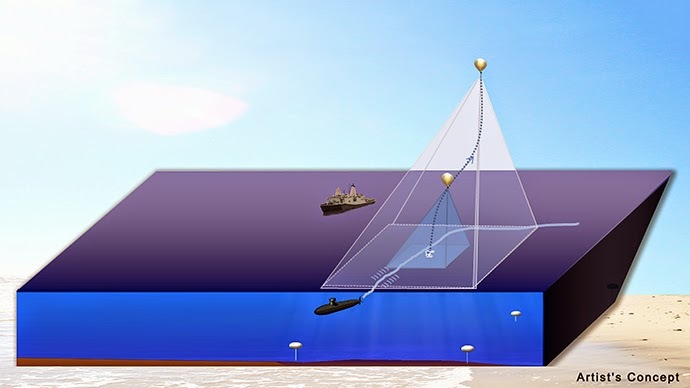 Autonomous, non-lethal systems are the priority for DARPA, given the remoteness of the UFPs’ stationing on the ocean floor. Recovery in the deep ocean would be difficult, and the pods with weaponry or hazardous materials could cause harm to ships upon expiration. The UFP program’s first phase, launched in 2013, focused on designs for the robot pods and the capsules that will live inside, as well as communication logistics for UFPs to communicate with other modules. The next phase aims to develop prototype testing and demonstrations at sea in the next couple of years. The third and final stage will include “full depth” testing of various scattered modules working as one system by spring 2017. Much of the UFP testing will likely occur in the Western Pacific, given the United States’ ongoing “pivot” to the region – not coincidentally near China’s realm. Other tests will occur near US shores to reduce costs. DARPA is seeking a 59 percent increase for the Upward Falling Payloads budget, from $11.9 million to $19 million, it was reported in March. 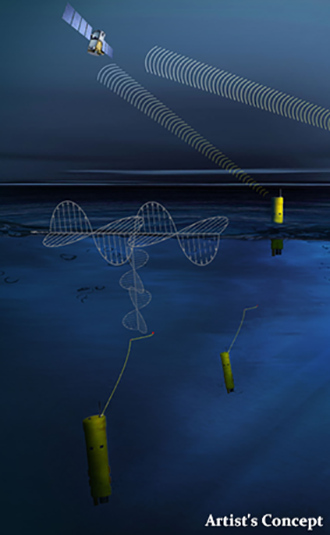 In addition, DARPA has asked for a boost to its budget for underwater drone fleets. The agency has asked for its current spending to double, from $14.9 million to $29.9 million, for its Hydra program. Hydra was conceived to be a large, mothership-like craft capable of moving through the water and deploying a number of smaller surveillance drones. The research agency also announced recently that it is launching a program to unite existing and future drones into hives, where individual autonomous aircraft will share data and operate together against targets on a battlefield under the oversight of human operators.